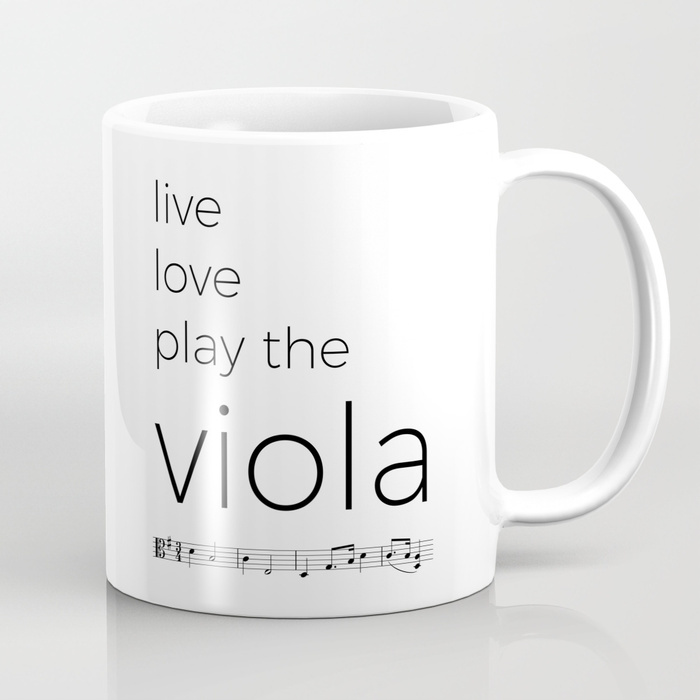 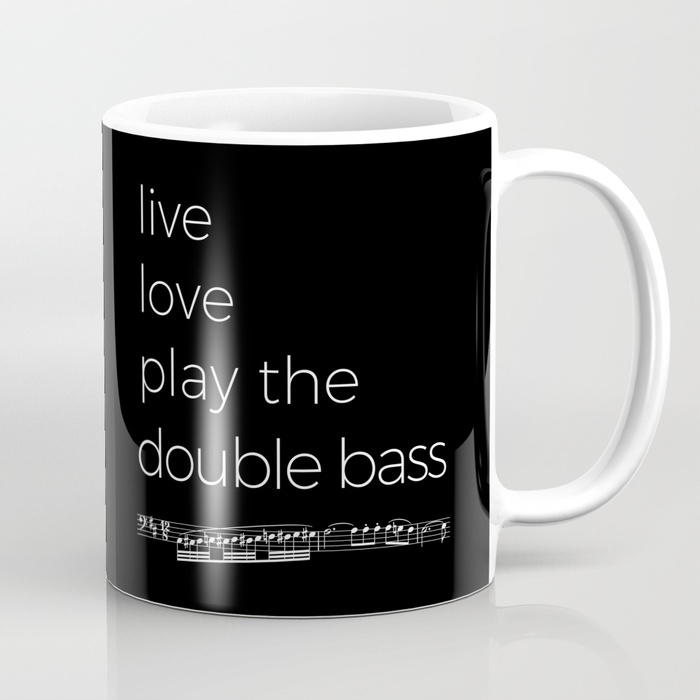 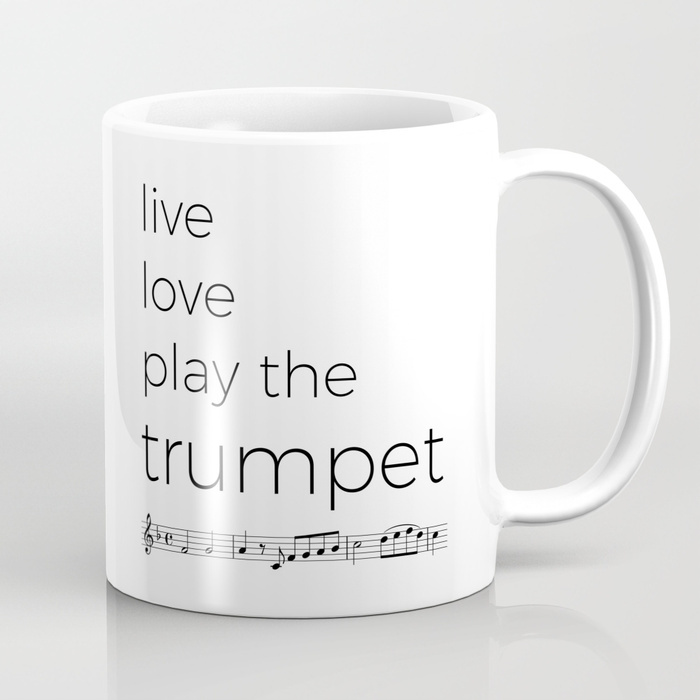 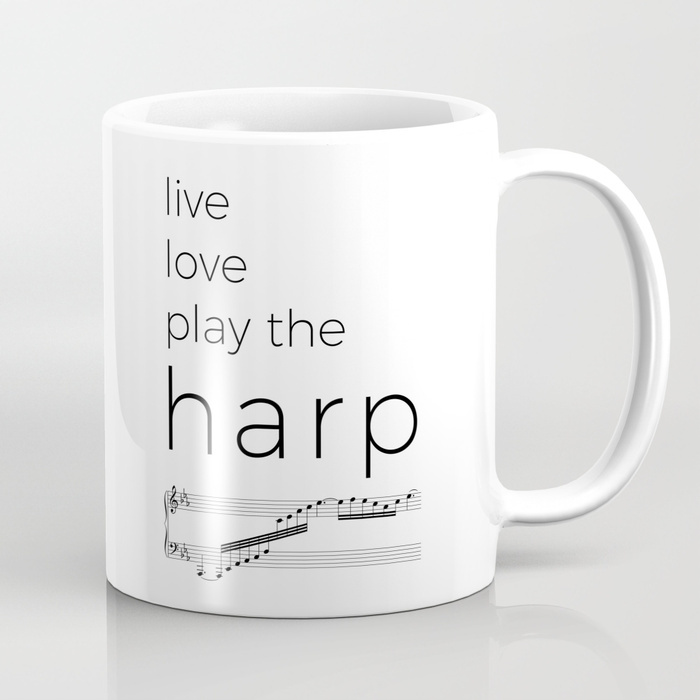 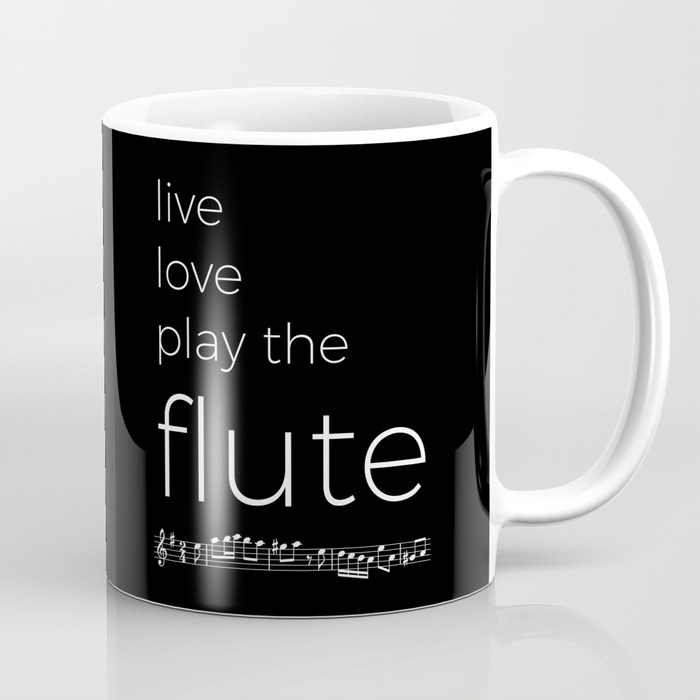 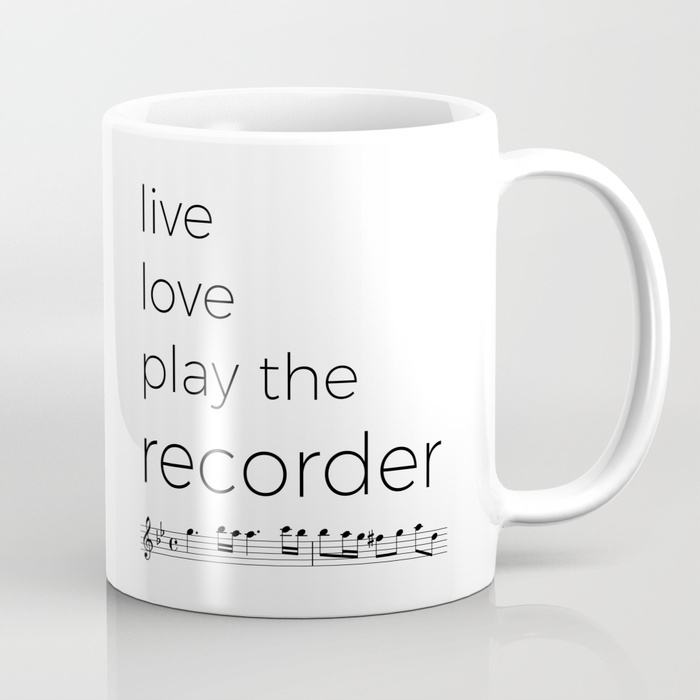 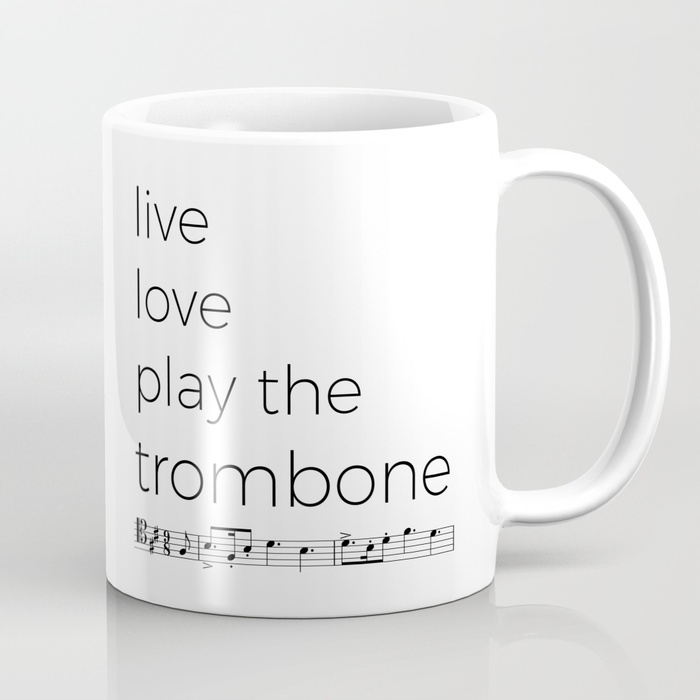 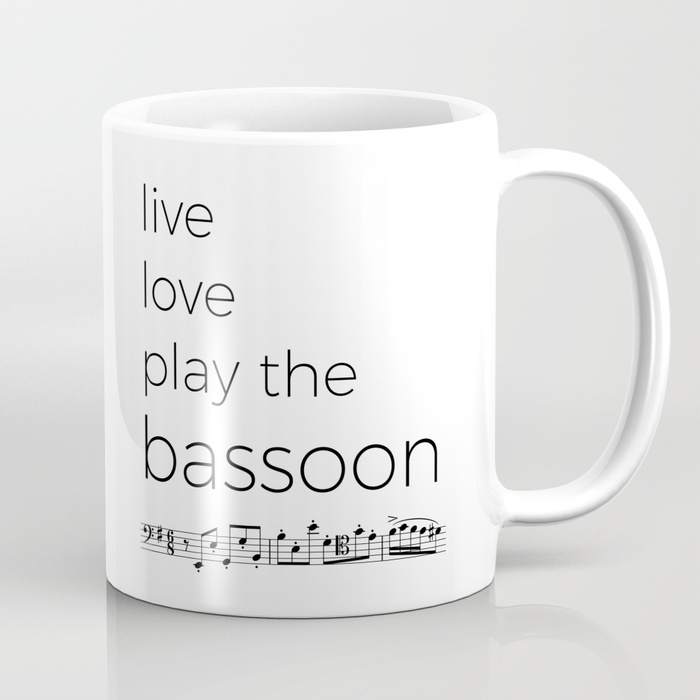 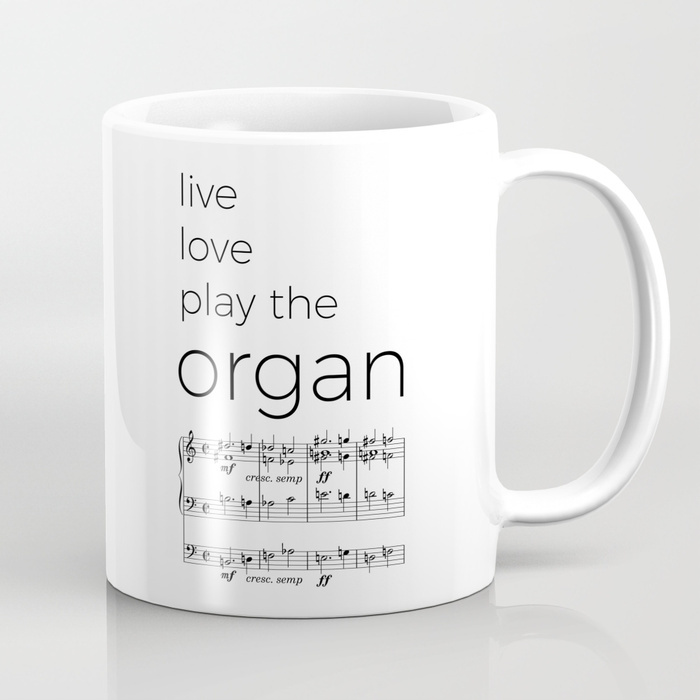 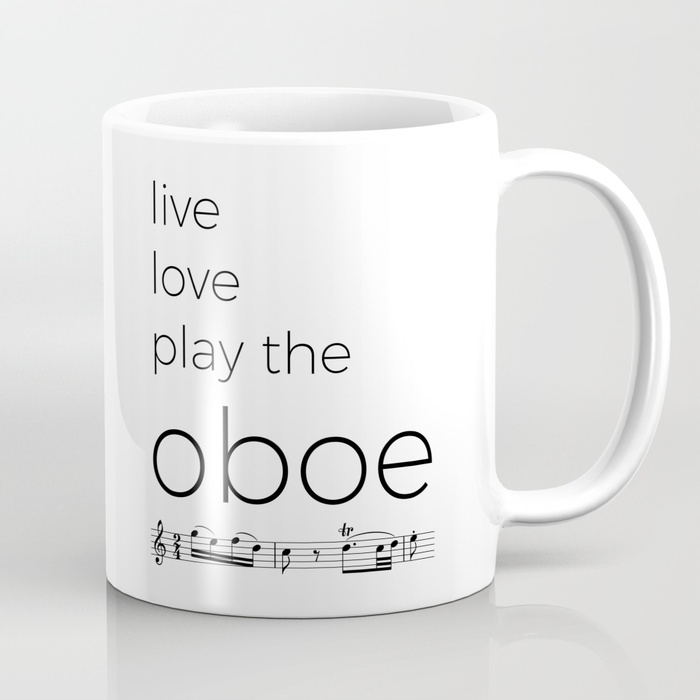 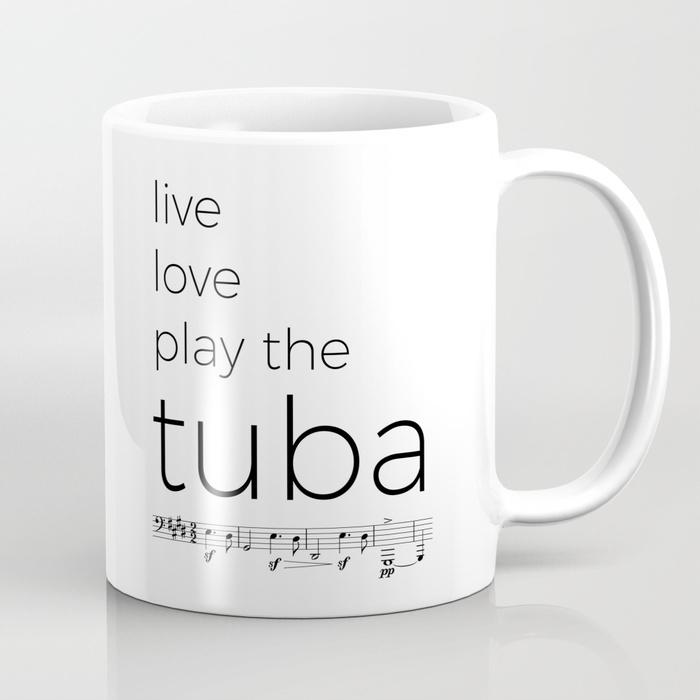 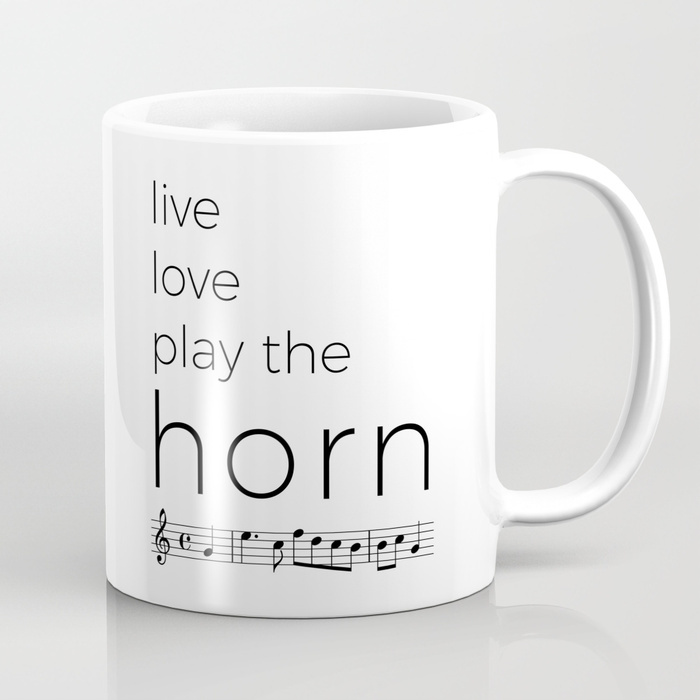 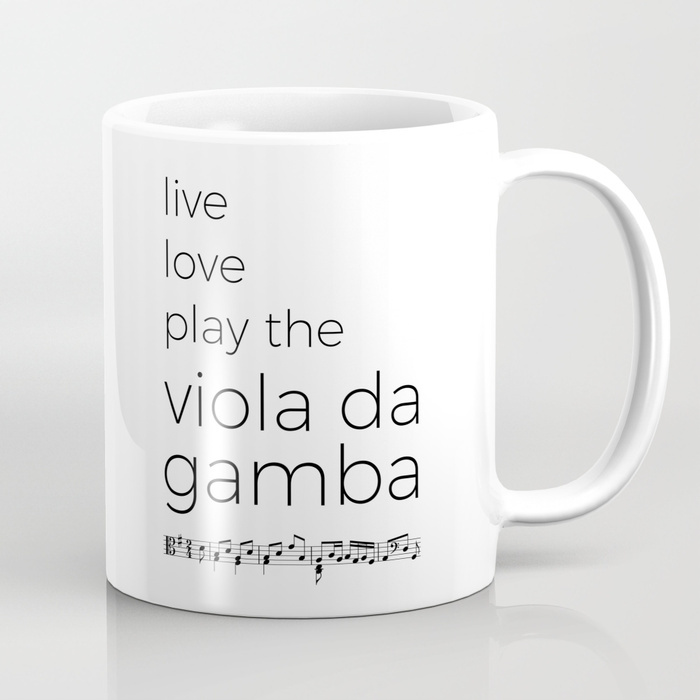 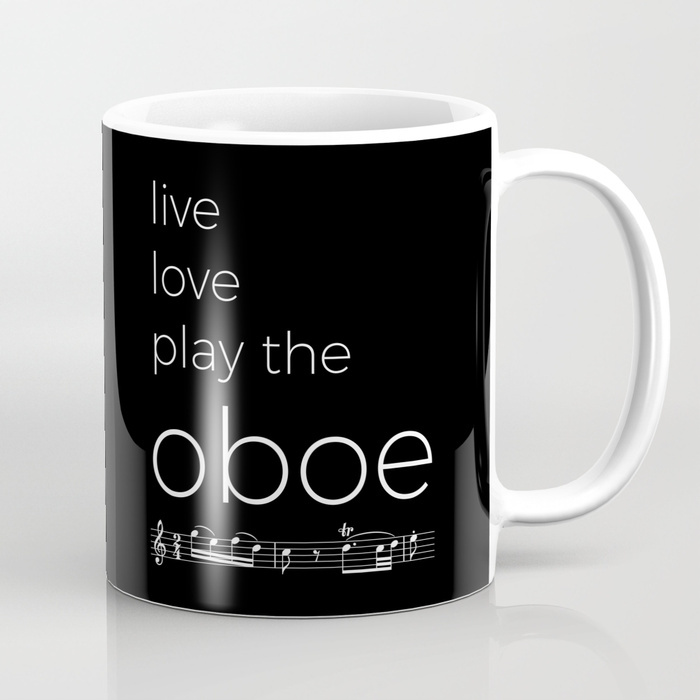 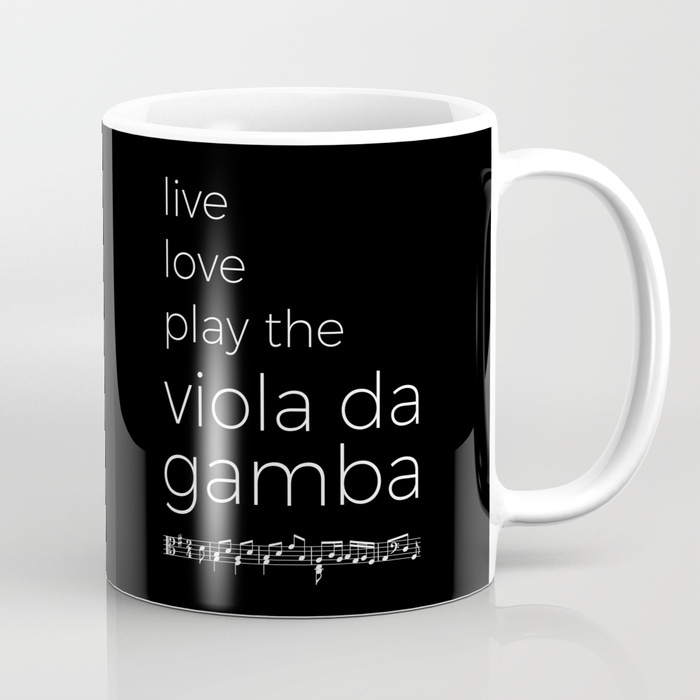 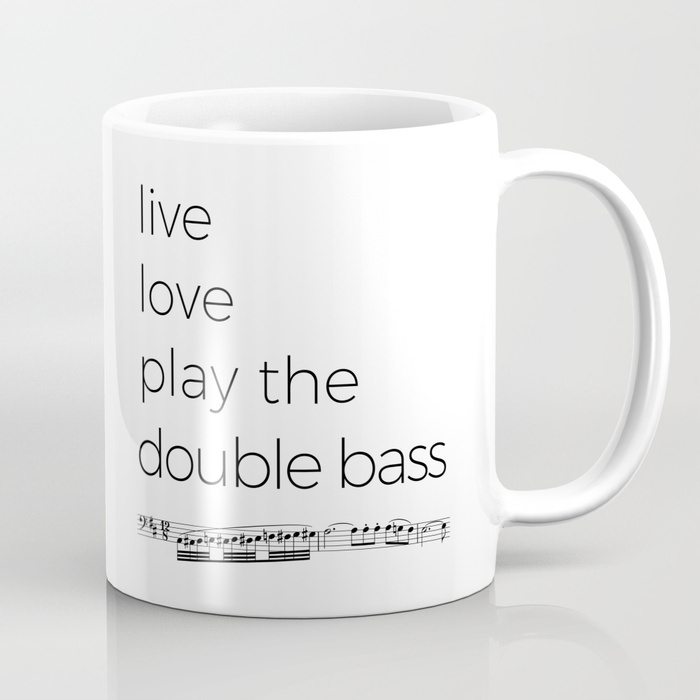 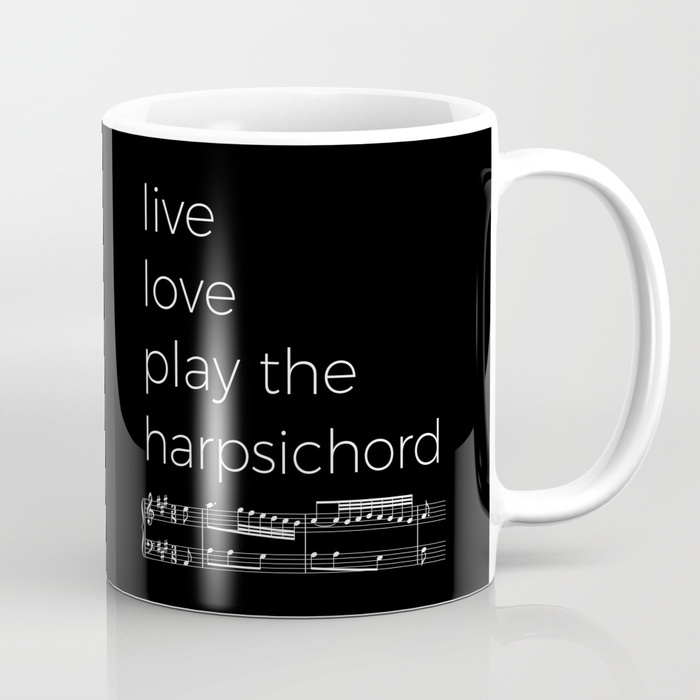 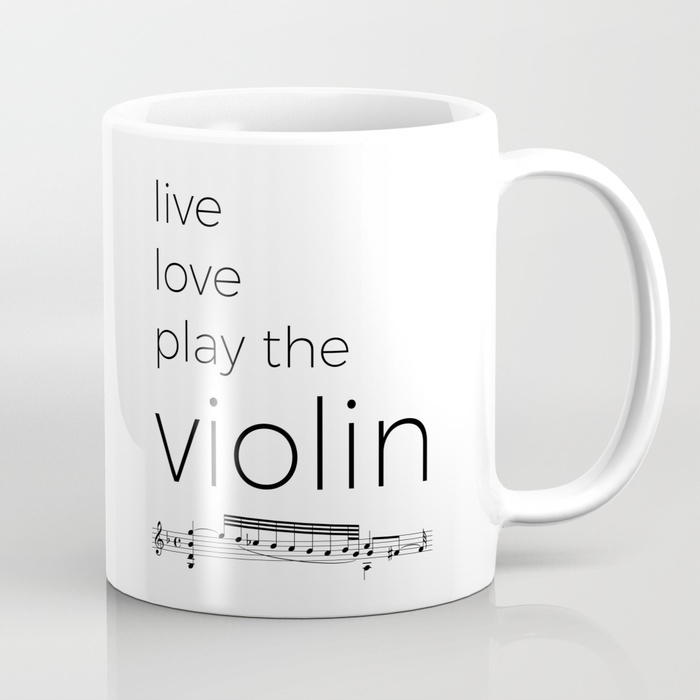 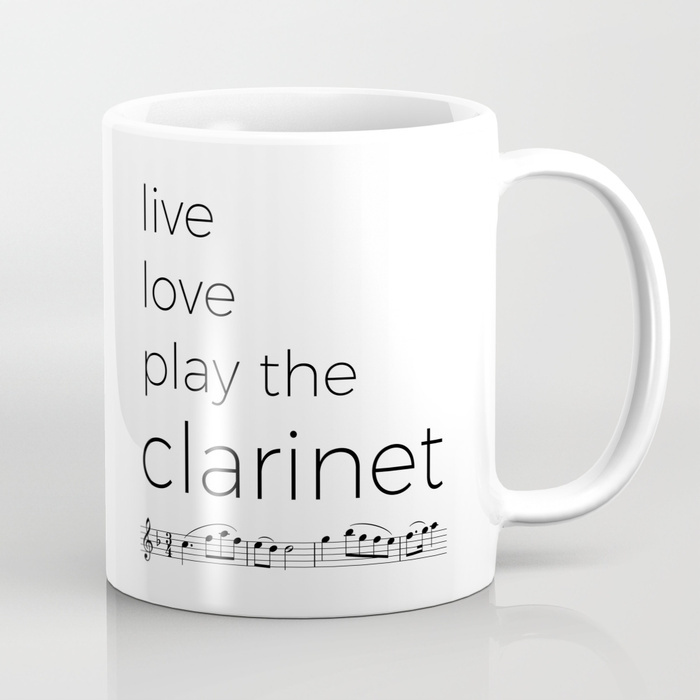 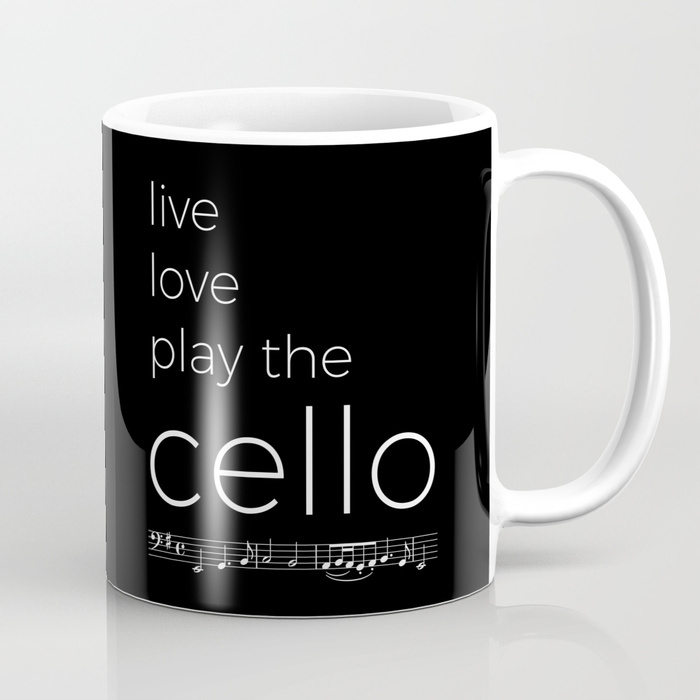 A collection of mugs for classical musicians. 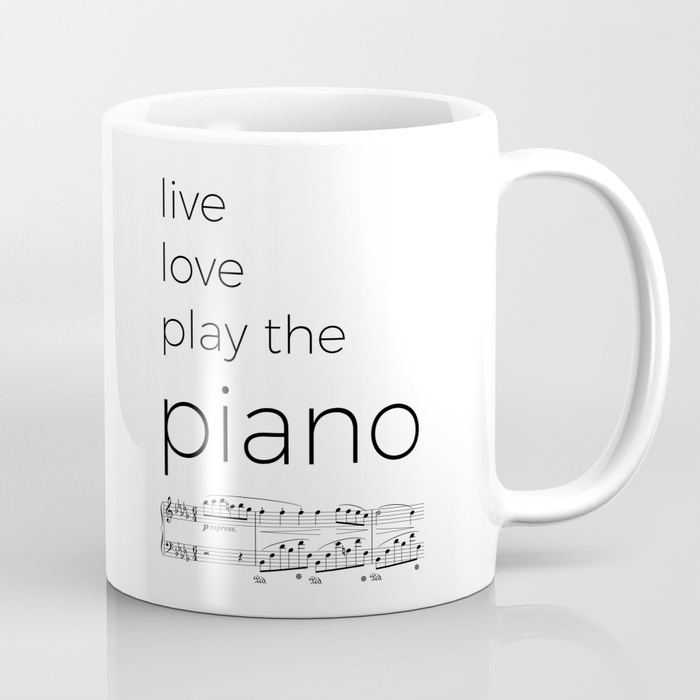 Just click on the pictures to go to the store. 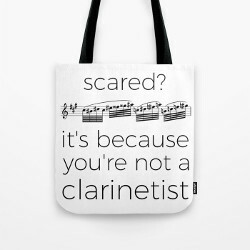 Each design is also available as t-shirts, pillows, tote bags, phone cases and much more. 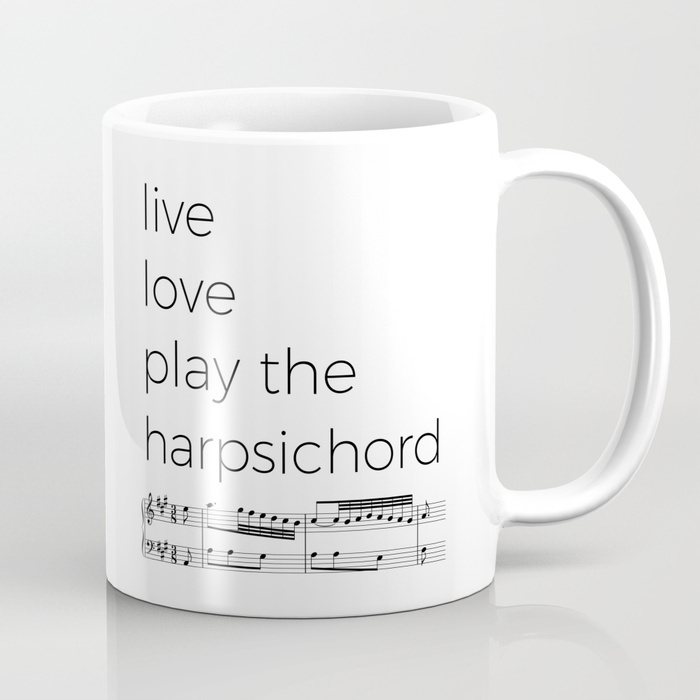 Click on the composer you want, then scroll down and browse the other items! 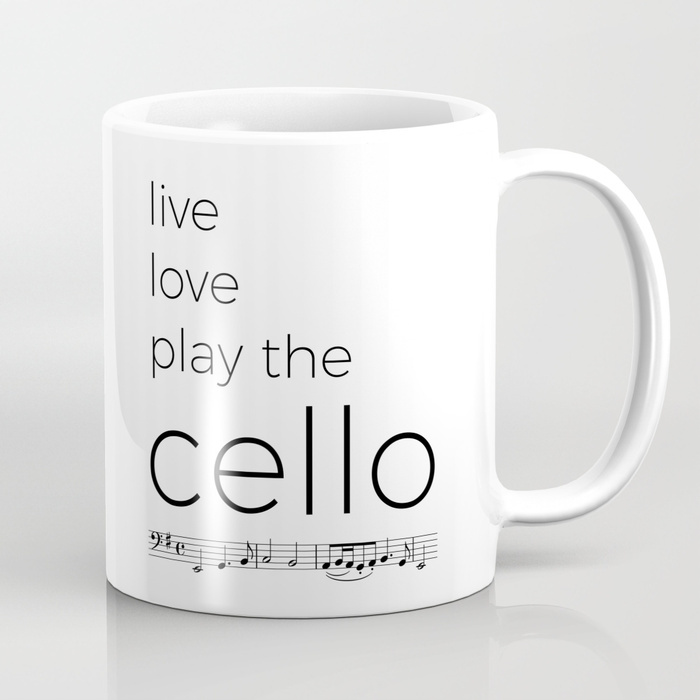 Instruments now available: piano, flute, oboe, clarinet, bassoon, violin, viola, cello, double bass, trumpet, horn, trombone, tuba, organ, recorder, harp, harpsichord, viola da gamba. 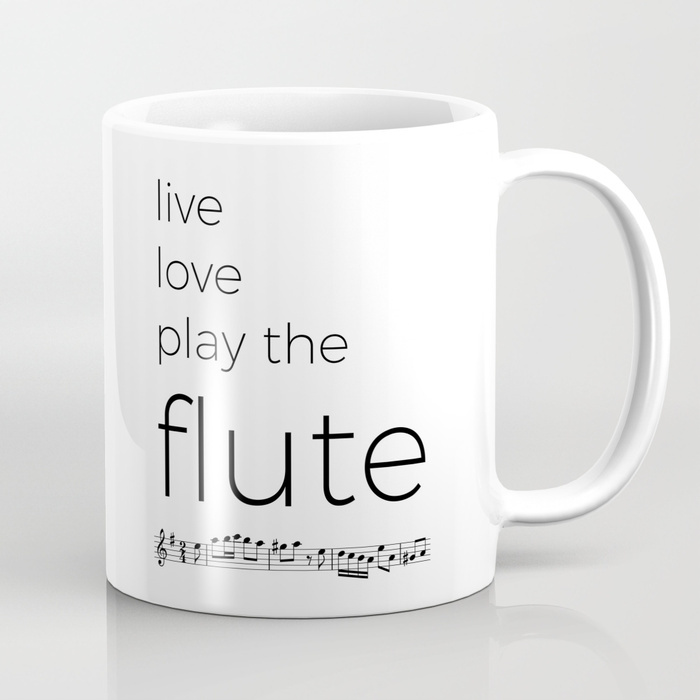 I’m working on the missing ones, just leave a comment if you want me to make a customized design for you!